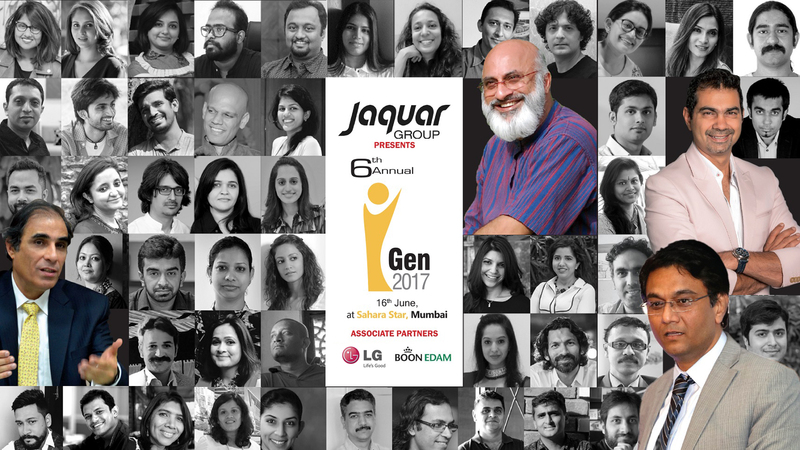 iGEN Design Forum 2017 is a unique one day design and knowledge forum, which provides an excellent platform for decision makers from the architectural and interior design fraternity, along with various associations of the construction industry. Be a part of this interaction as they discuss emerging business opportunities and scope that could change the dynamics of design in India. could change the dynamics of this field in India.